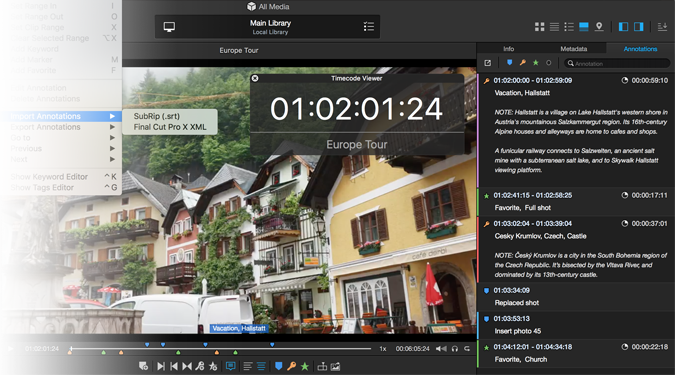 preview files within Final Cut Pro X. 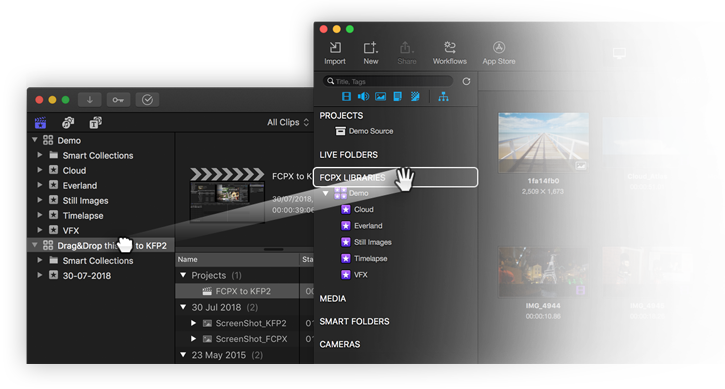 Final Cut Pro X and share FCPX projects by dragging-and-dropping. 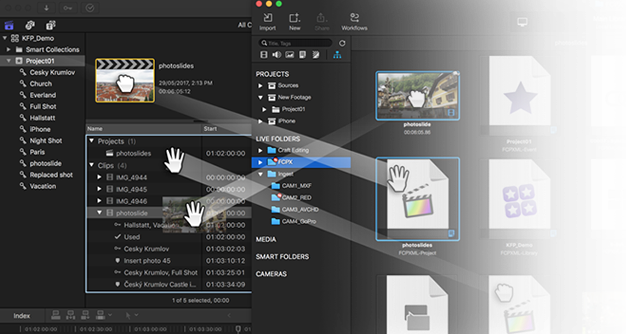 the metadata without opening the FCPX library itself. as notes in the Annotations (.srt, .fcpxml supported). that have been added in the past year are fantastic. We can’t wait to see what upgrades will be added next. 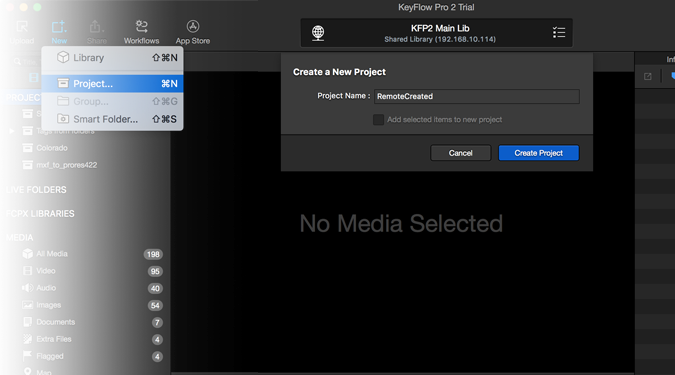 KeyFlow Pro is really useful in a collaborative workflow. of footage without losing any information. 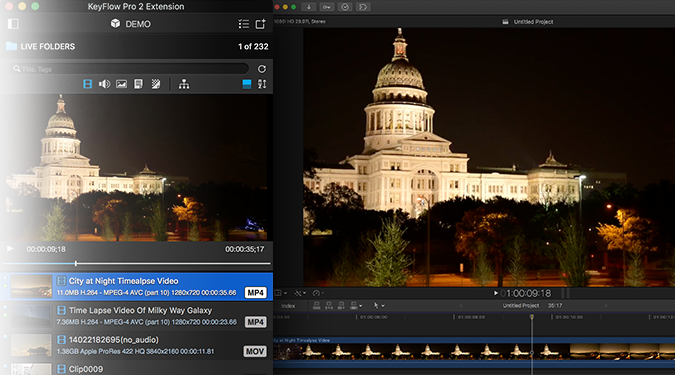 environment and with Final Cut Pro X. 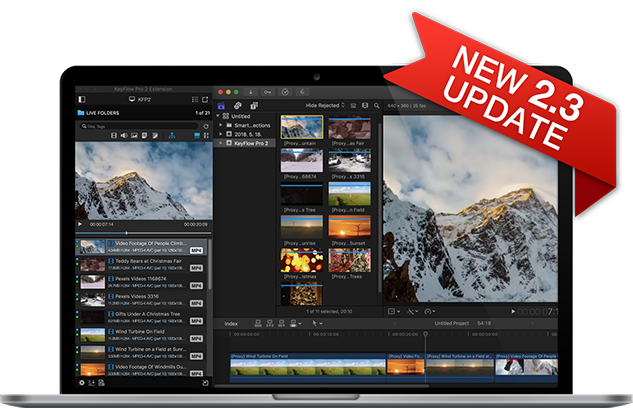 We really believe that KeyFlow Pro fills the void which could have been a Final Cut Pro X “Shared Event” or even Final Cut Server. together like a hand in glove.